Regular readers will remember our previous update in which we told you about John Lewis & Fever Tree Christmas collaboration to produce Gin-based Advent Calendars and Christmas Crackers. Not to be outdone, Aldi have now announced their new Christmas range of, er, Gin-based Advent Calendars and Christmas Crackers! As one might expect, they’re less expensive but possibly not quite as pretty. Because why innovate when you can imitate, eh? Verdant Spirits, who last year opened Dundee’s first distillery in 200 years, have launched a crowdfunding campaign to raise cash for a visitor centre and Gin School on their Blackness site. The company, whose first release was named as Gin of the Year at the inaugural Scottish Gin Awards, needs cash urgently to repair the Grade A listed building, a former mill, and go ahead with their visitor centre plans. Interested parties can contribute here. Nothing says Christmas like gin, or salmon [? ?subs, please check – Ed.] and so it’s come to pass that Tesco Ireland have partnered with Drumshanbo Gunpowder Gin to combine the two for this festive season. Irish salmon fillets have been infused for two months in the gin, from the Shed Distillery in Leitrim, and the Infused Salmon Side will be available as part of Tesco Ireland’s Finest range from early December. Spirits giant Pernod Ricard have taken over distribution of Ungava, a Canadian gin flavoured with Arctic botanicals. Ungava has a particularly suggestive lurid yellow hue, and the brand’s image troubles don’t end there – the name is of Inuit origin and the gin has previously been accused of cultural appropriation after a troubling ad campaign featuring cartoon Inuits paddling past igloos, imitations of traditional throat-singing and the use of girls in scanty parkas for in-bar promotions. 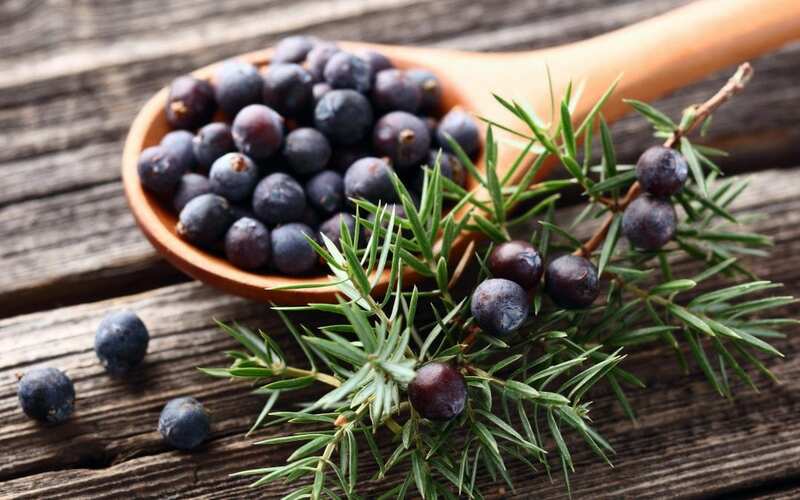 With the market for cannabis-based food and drink predicted to be worth $4bn in the US alone by 2022, an Australian company has introduced what it claims to be the world’s first gin distilled with the cannabis Myrcene terpene. Excitable news outlets have skimmed the press release and proclaimed The Myrcene Hemp Gin the world’s first cannabis gin, ignoring the existence of Amsterdam’s Cannabis Sativa hemp-infused gin, which has been available on Amazon in the UK for over a year… and Canada’s Mary Jane Premium Hemp Gin, which has been around since, erm, 2012.